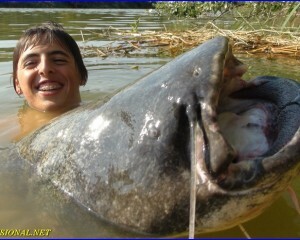 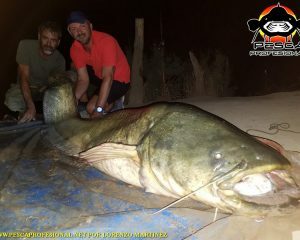 Here you dejos some videos catfish fishing with pellets, I hope you like. 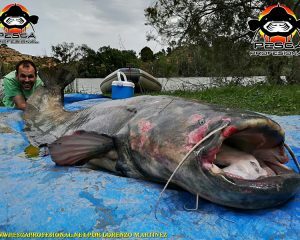 The catfish fishing with pellets it has become the most productive for this species, podiendo you get a good number of catches in one day. 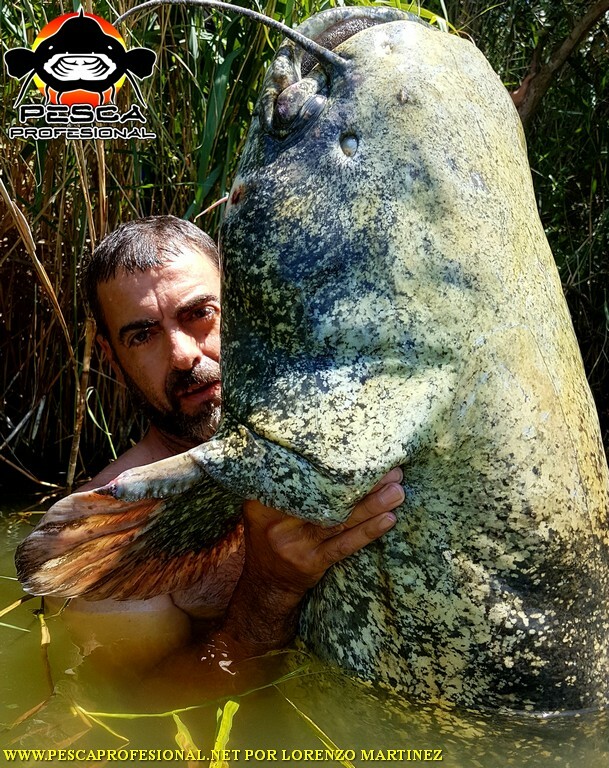 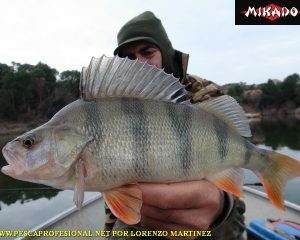 As the temperature of water, the siluros they are getting into riverbeds, choosing these as a passage and food, it's time to tempt them with this type of fishing. 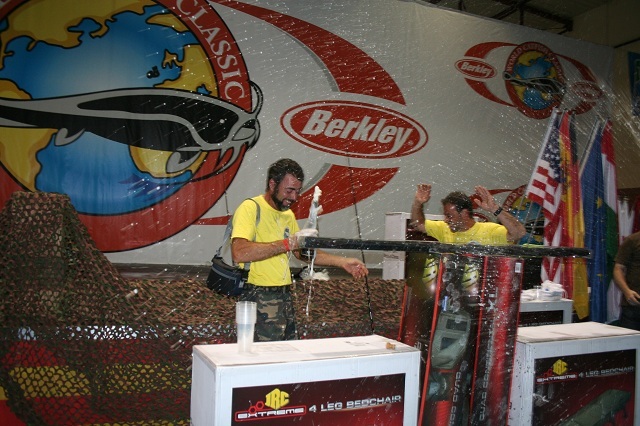 The technique is to prepare a pre cebaderos beforehand in selected areas, where we're going throwing the pellets, to concentrate the largest number of fish. 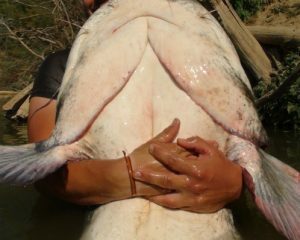 We draw lines with the boat, probe also has to adjust the greatest possible bait catfish that are in the feedlot. 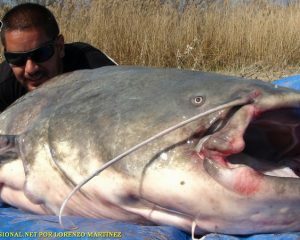 It's a waiting fishing from shore, and when it comes one of the biggest, I work from the boat, to ensure the maximum possible capture. 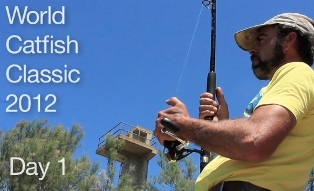 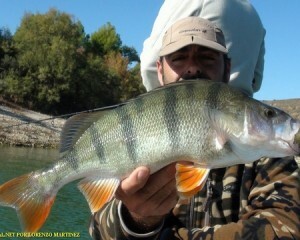 COME WITH ME TO FISH WITH YOUR FRIENDS, FAMILY OR PARTNER, I'LL TAKE CARE OF EVERYTHING. 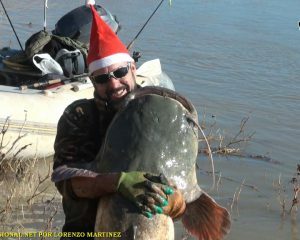 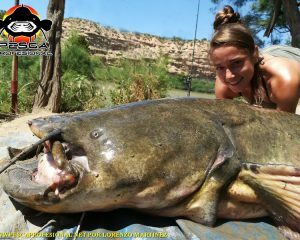 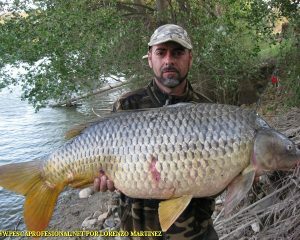 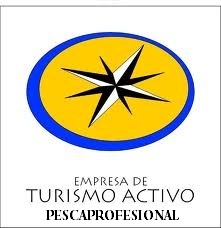 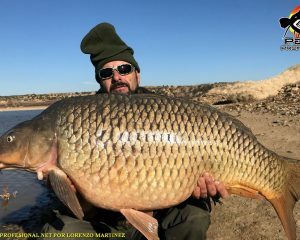 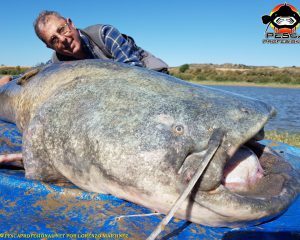 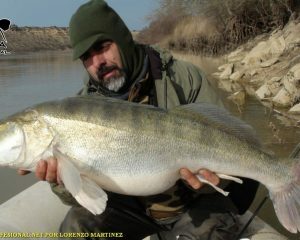 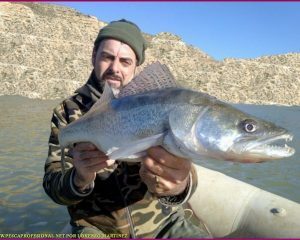 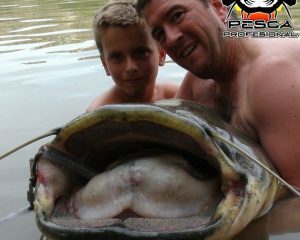 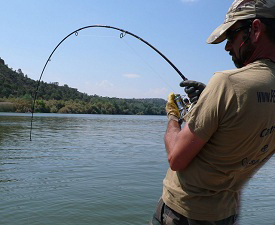 Children, They can also take, bullheads large river Ebro.